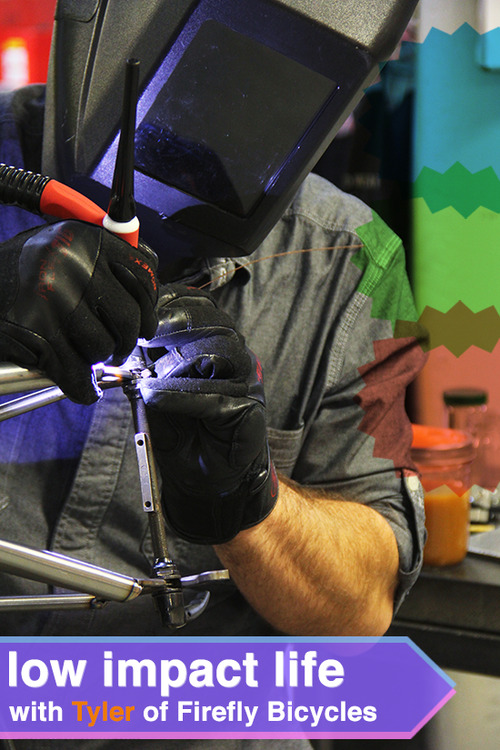 Firefly Bicycles produces the most beautiful bicycles in the world. Tyler Evans is the co-founder and creative director behind their Boston-based operation and is responsible for their clean presentation and jaw-dropping craftsmanship. So we sat down with Tyler for Low Impact Life No. 3 to learn more about how a master maker feels about the things that make up his day-to-day life and work. Darcey from the Firefly Adventure Team (which we’re stoked to be sponsoring again in 2015) is totally a smoothie pro. Her recipes always include simple ingredients that, when combined, simply hit the spot. 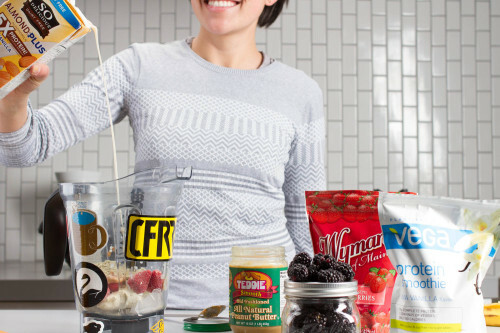 This one serves her as a great post-trainer protein blast but is good for anyone trying to fuel cleanly after any workout.